Bar & Grill in the centre of Blackpool. Serving - Brunch, Afternoon Tea, Prix Fixe (Earlybird) and Evening Menu. Service was very attentive, Jordan and Lily were really welcoming thank you and the Barman was also very engaging and friendly. Food was good, wasn’t sure about the Haloumi fries as were very salty and tasted like the oil could do with changing in the fryer. The cheesecake wasn’t what I expected being a plain cheesecake in a pot with strawberry compote on top, this was quite sour to taste however those were my choices. The chicken skewers, Lamb Shank and Sea Bass we all ordered we’re excellent. Thank you for excellent meal. I had the Beef Stroganoff and my wife the Chicken Stroganoff. Both of us enjoyed our dishes, which were also excellent value for money. My husband and I visited Blackpool for the first time this weekend . 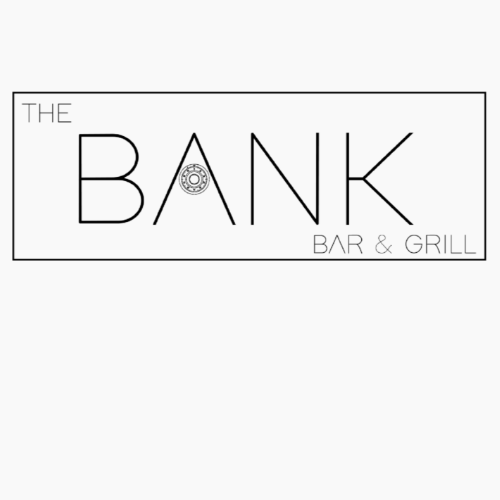 We wanted somewhere nice to eat on Saturday night so read some reviews and decided to try the bank . We had steaks and they were cooked perfectly to our liking . The staff were very attentive and we enjoyed it so much we booked again last night . On both occasions the staff were amazing and the food was lovely . Makes such a difference when food is fresh and service is given with a smile . Second time coming to The Bank. Food is fantastic and the staff are fab! Staff were superb, polite and made us feel very welcome. A lovely family meal when we visited Blackpool for a few days. The food was fantastic and the staff were friendly. We would definitely go back. Excellent place to eat. Family friendly. Excellent staff. Thoroughly enjoyable dining experience. Lovely little gem found in Blackpool. The food and service was amazing and very reasonably priced too! Staff were very friendly,funny and efficient.a great dinning experience. Staff were really friendly and we were made to feel welcome straight away. Good choice of food on the menu. Enjoyed my Espresso martini also! A really lovely meal and would definitely recommend. If we came back to Blackpool, would rebook again. Great menu choice. Fabulous fresh food and excellent customer service. Highly recommend a visit. Really enjoyable Dining Experience, great service and wonderful food. Excellent service and great food, we feel wie have found a real gem here and we will return! 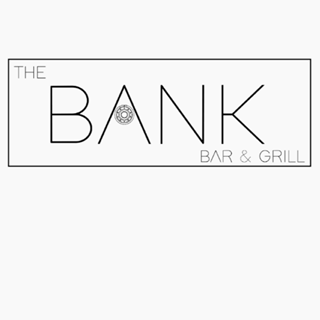 Lovely food, great atmosphere and very friendly and attentive staff. Would highly recommend.